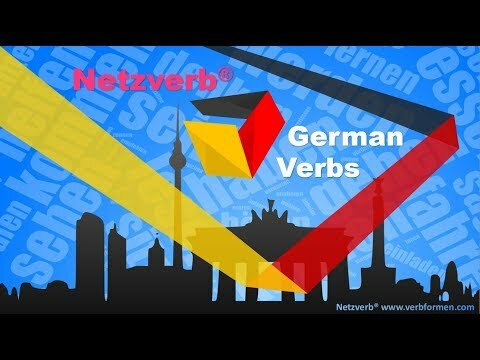 Browse over 23,000 regular and irregular German verbs. Get all the time and translations for these verbs. Look for translations and verb forms.